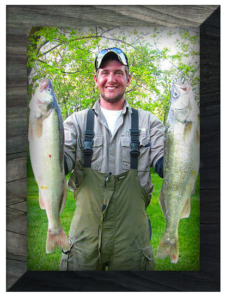 Aaron Berg has always had a passion for fishing, and started his professional career in college participating in musky fishing tournaments and guiding. Shortly after college he began working for one of the largest sportfishing charters on lake Michigan and quickly became a full time charter boat captain. In 2010 he began fishing Ice fishing tournaments in the North American Ice Fishing Circuit. This is where much of the knowledge of different tactics and fish behavior has evolved from. 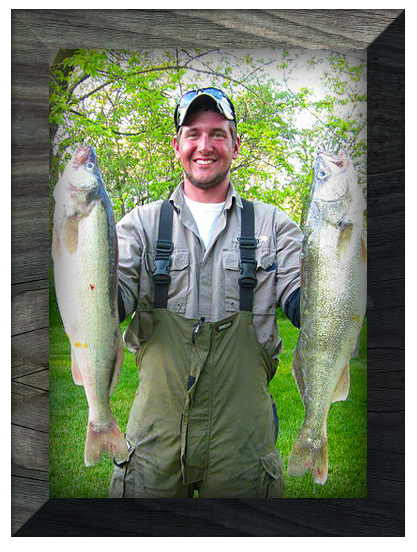 Fishing in tournaments in Wisconsin, Iowa, Michigan, and Minnesota, he has gained tips and tricks from some of the countrys best fishermen and has been able to use that information to teach fishermen of all ages and skill levels. On the Winnebago system we offer trips for Crappies, Perch, Whitebass and Walleyes. Depending on the bite we fish anywhere from the southern end of lake Winnebago to the river mouth of poygan. 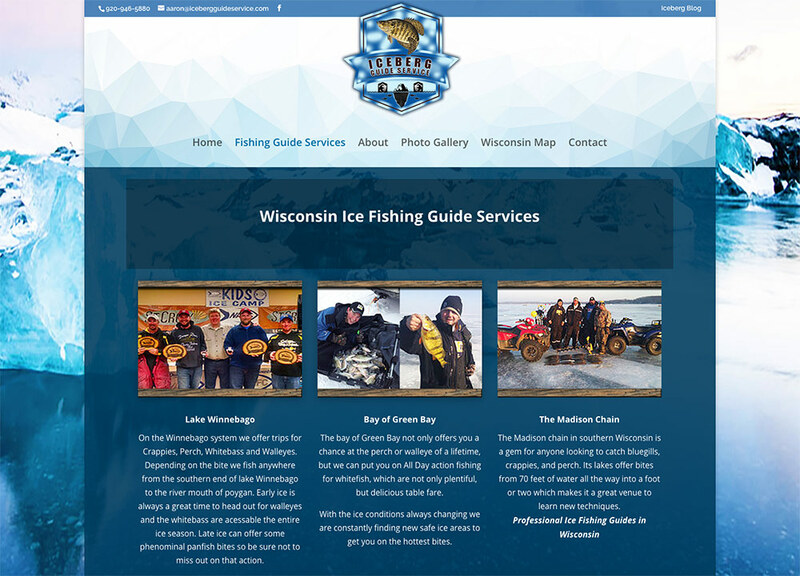 Early ice is always a great time to head out for walleyes and the whitebass are acessable the entire ice season. Late ice can offer some phenominal panfish bites so be sure not to miss out on that action. The bay of Green Bay not only offers you a chance at the perch or walleye of a lifetime, but we can put you on All Day action fishing for whitefish, which are not only plentiful, but delicious table fare. With the ice conditions always changing we are constantly finding new safe ice areas to get you on the hottest bites. The Madison chain in southern Wisconsin is a gem for anyone looking to catch bluegills, crappies, and perch. Its lakes offer bites from 70 feet of water all the way into a foot or two which makes it a great venue to learn new techniques.